Wet Ink: Relay coming in December! Wet Ink: Relay, recorded at EMPAC, drops in December! 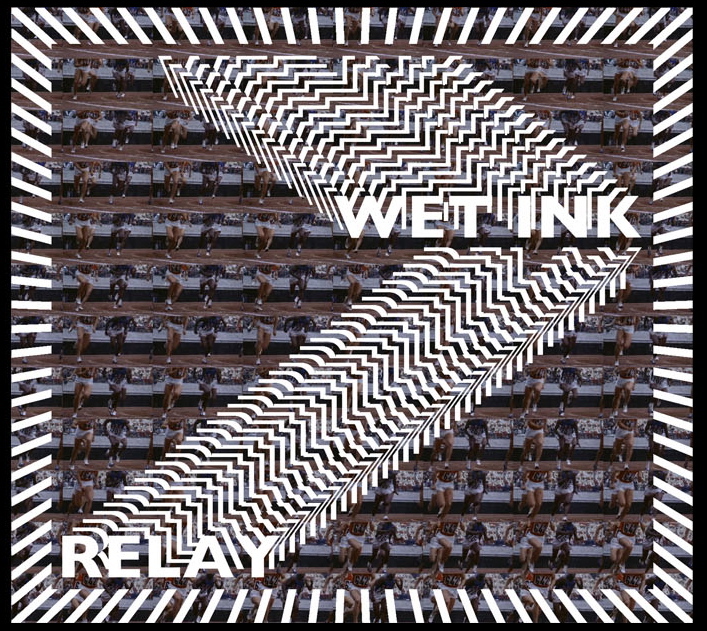 Very excited for the release of Wet Ink’s second album, Relay, this December on Carrier Records. This features work developed over the past two years for the Wet Ink Band by Alex Mincek, Sam Pluta, Eric Wubbels, Kate Soper, Rick Burkhardt, and George Lewis. We had a weeklong residency at EMPAC in Troy, NY this past August to record the music, it was an incredible experience. Please join us at our CD release concert on December 8 at DiMenna Center to celebrate! The evening will feature a new work for the Band by Sam Pluta, and the premiere of Kate Soper’s huge cycle, Voices from the Killing Jar, which we have been performing piecemeal over the past several seasons and will record for Kate’s first solo album in December.